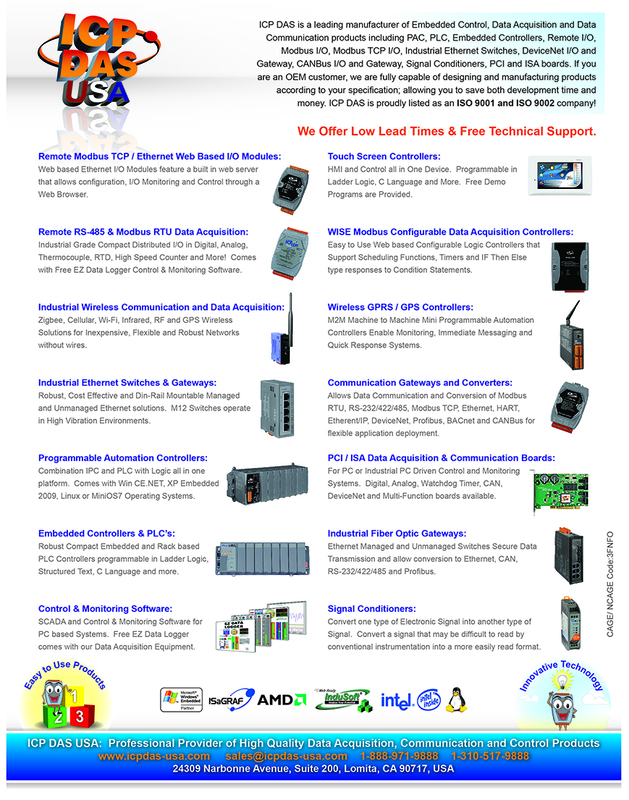 MPAC Series are Motion Control based Programmable Automation Controllers provided by ICP DA USA. They come with easy to use EzProg Software that help with developing motion control programs for Windows CE 5.0 and 6.0 systems quickly. EzProg Software includes HMI, logic control, I/O libraries, motion control and communication tools and libraries.